This homemade Jojoba shampoo, made with Jojoba oil, is excellent for dry hair and scalp, and works great on scalp eczema. We love this recipe in our house! When I started making body care products here at our farm, I started with extra virgin olive oil like most herbalists. Eventually, we all move on and experiment with new oils. I branched out first to light oils such as grapeseed for beautiful bath applications but I only encountered jojoba just a few years ago. It has become very popular, talked up for its similarity to the oil (called sebum) found in our own skin. It is a wonderful oil to use in any kind of preparation for aged or very delicate skin. As I was paging through an herbal (guide) today I came across a description of the jojoba (Simmondsia chinensis) plant. I realized that. I know where olive oil comes from, but had never given a passing thought to where jojoba comes from. Turns out the jojoba plant has quite an interesting past. The jojoba shrub grows in southern Arizona and California and northern Mexico. It seems to be incredibly hardy, living in poor soils and with incredibly low moisture levels. The Native Americans who lived in the area extracted jojoba oil from the shrub’s seeds. At that time, the seeds probably wouldn’t have yielded much. The oil was used for wounds, to soften both human skin and animal hides for clothing. Because it was so difficult to get much oil out of the jojoba seed, it wasn’t a well-known oil until 1970. At that time, humans began selecting plants that produced more oil and began planting them in commercial fields. The really exciting thing about jojoba was perfect for this moment in history. Up until 1970, the world had used sperm whale oil for fuel and lubricant for heavy machinery. We were also consuming the oil in margarine, soap, cosmetics, and even vitamin supplements. It was quickly becoming clear around the world that we could not continue to kill off these beautiful animals for our oil needs so we began to look for alternatives. Most plant based oils simply didn’t stack up. Their oily component was glycerine. Jojoba oil, however, has a very high smoke point and contains fatty alcohols that are similar in structure to those of animals. These fatty alcohols were new to find in the plant world and made it a viable replacement for the whale oil. Jojoba may have had a large hand in saving the sperm whales. In 1971, the whale was put on the endangered species list. Sentiment and environmental fervor are one thing, but ensuring that industry no longer needed the whale oil was paramount to saving this animal. Make a strong herbal tea (with filtered water and 2 Tbsp peppermint leaf) and allow to steep for at least 20 minutes. Strain and pour liquid into your bottle of choice. Add the glycerine, jojoba oil, and honey. Top off with castille soap. Mix by shaking well. 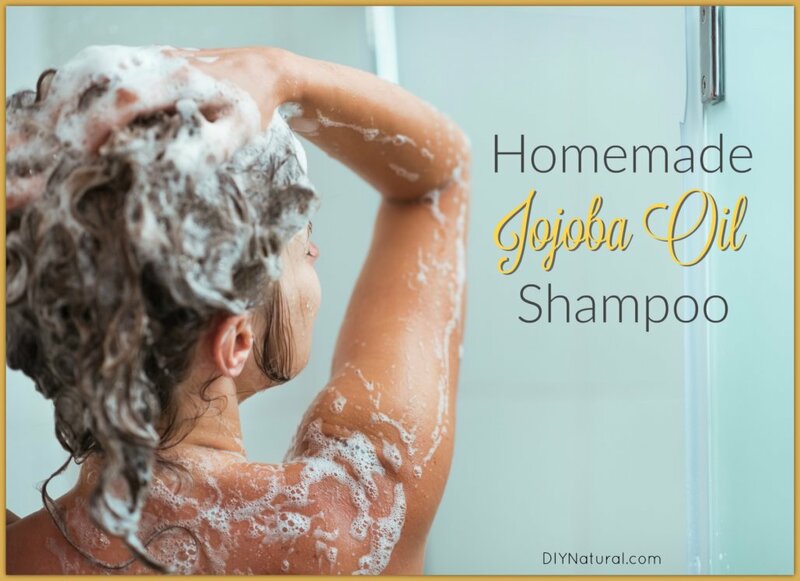 Now just enjoy using your homemade Jojoba shampoo! Follow up with this Homemade Conditioning Rinse or another conditioner of your choice. Love the idea of a natural, nourishing jojoba shampoo, but don’t want to make your own? DIY Natural is happy to announce we finally found a line of natural hair products we can stand behind! Check it out here. Made with only pure, nourishing ingredients, your hair and scalp will be transformed by these. Quick question for you. If you had to compare Argan Oil shampoo with that of Jojoba, what are the differences in terms of benefits? As I’ve read up on both, it seems to me they have similar properties for the hair and scalp. With the addition of water, what is the shelf life? Should I keep this in the fridge? Can I leave out the glycerin or sub it for something else? Would you consider this color-safe? Do you have a DIY shampoo recipe for oily hair? It is shelf stable, but I like to use it within a month. The foaming depends on your water. I get a good lather with water that has been through a water softener. I would love a homemade shampoo that really works. I tried going no/low-poo with my fine blonde hair, with disastrous results this last summer! Will this actually clean hair (remove sebum/buildup/hairspray, etc.)? I am pretty leery to try another recipe (because of the mess other recipes have left my hair in), unless I really check into it first! Any castille based shampoo can potentially cause a bit of build-up. 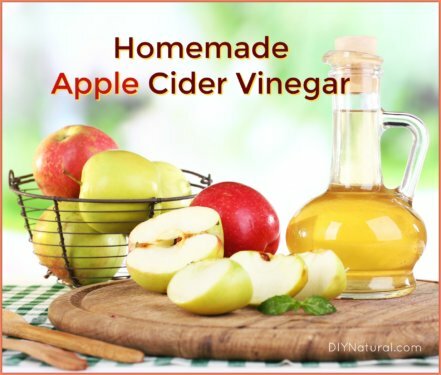 If you have had trouble in the past I would suggest you focus on an apple cider vinegar rinse after whatever shampoo you choose. I have quite a lot of fans for this particular recipe and have used it for some time myself… I still wouldn’t forgo the rinse. 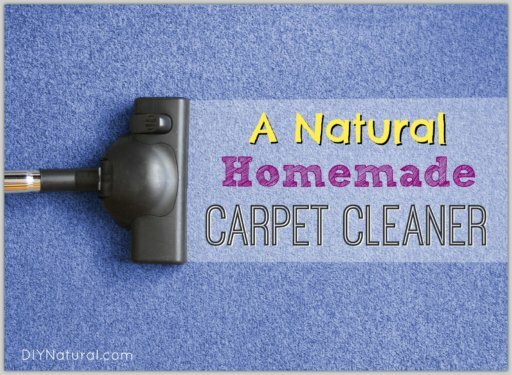 I’ve been trying to find a homemade shampoo recipe that wasn’t just baking soda for a long time! I am going to get some peppermint leaves so I can follow this recipe exactly the first time I try it, but would another kind of tea like chamomile be good for the hair too, or do you just recommend using peppermint? Yes! You absolutely can do another herb or you could do a favorite combination. Just so long as you start with a strong herbal tea and add the ingredients from there. This shampoo is really nice in combination with an apple cider vinegar rinse as a conditioner. Perhaps I’ll share a recipe for a souped up hair rinse in the next week or so. Could you use Peppermint EO instead of the Peppermint Leaf? If so how much should you use? You could ADD peppermint essential oil, but you can’t substitute it. You need to make a tea as a base for this particular recipe and that needs to be done with tea leaves. 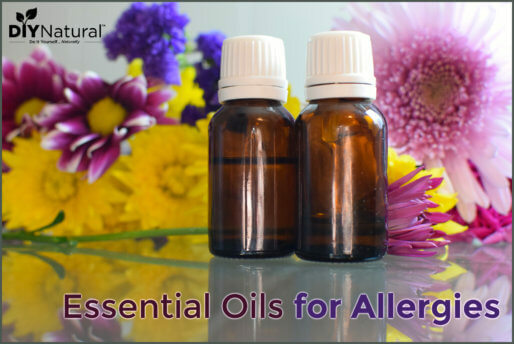 If you want to add essential oil at the end I wouldn’t add more than 5-7 drops.